The Federal Treasurer has released a discussion paper on Australian tax reform canvassing a wide range of issues including income tax, company tax, the tax treatment of superannuation, dividend imputation, capital gains, the rate and scope of the GST and international tax issues. The discussion paper is aimed at beginning a significant public debate about tax reform and the future of the taxation system. Public and industry responses will inform the Government's tax options Green Paper, due to be released in the second half of 2015. The Government will seek further feedback on those options before putting forward policy proposals for consideration by the Australian people in a white paper in 2016. 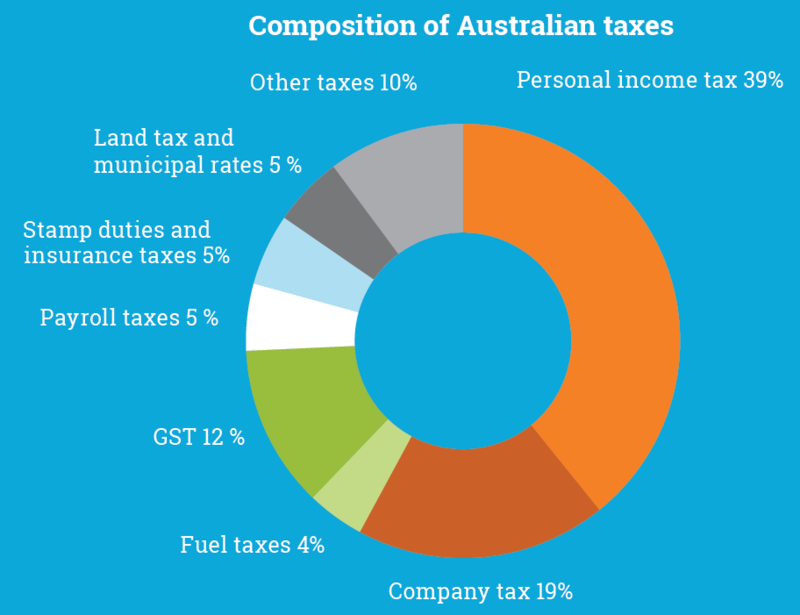 The Government is warning that Australia's ‘heavy reliance’ on business and personal income taxes may become unsustainable in coming decades, and says the country needs to quickly reform its tax regime to adapt to changes in the global economy. 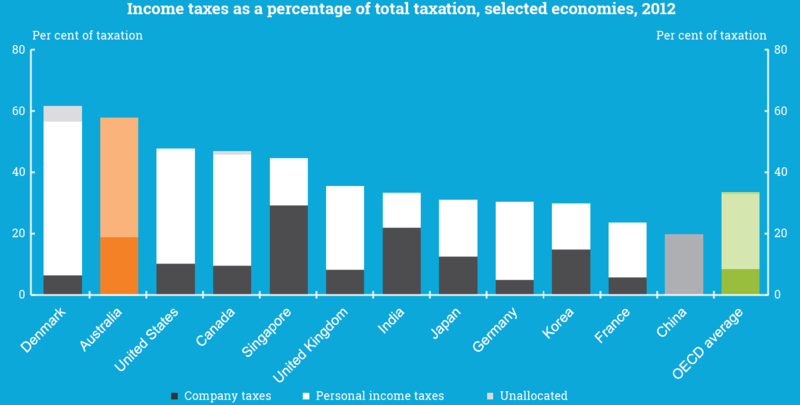 Among several issues pertinent to investors is the fact the Government is questioning Australia's dividend imputation system and pushing the case to cut the corporate tax rate. Essentially the Government is using this discussion paper to kick-start debate about Australia's tax system, saying the current system was ‘designed before the 1950s and is ill-suited to the 2050s’. Today's release will kick-start ongoing debate around Australian tax reform which has potential to both positively and negatively impact Australian corporates, investors and constituents in both the short and long term. For better or worse, debate around such topics as dividend imputation and CGT has potential to create uncertainty in these areas, potentially weighing against markets. There’s no need to act on today's news, aside from being aware and informed, and to get ready to consider these issues more deeply as more news comes to hand over the coming 6 to 12 months. As more information becomes available, we will keep you informed.